Samsung Display announced that its pioneering “unbreakable smartphone panel” has been certified by Underwriters Laboratories (UL), an official testing company for the Occupational Safety and Health Administration of the U.S. Department of Labor (OSHA). While we can expect that this innovation will be available on smartphones soon, the tech giant company has claimed that they are also open for other viable markets including automobiles, mobile military devices, portable game consoles, and tablet PCs for e-learning. Meanwhile, after a drop test that significantly higher than the U.S. military standard, the unbreakable panel still functioned well with no sign of damage. 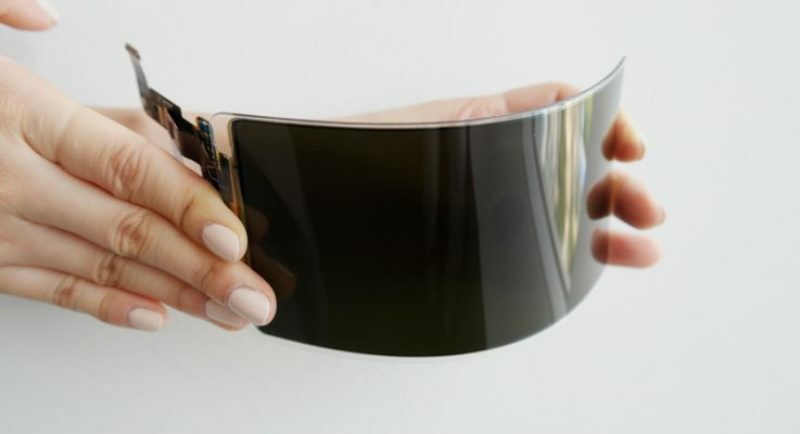 Samsung is known for delivering good display, with that, the brand has just elevated its offering with its flexible OLED panel that comes with an unbreakable substrate and a coat frame securely stick to it. “The fortified plastic window is especially suitable for portable electronic devices not only because of its unbreakable characteristics, but also because of its lightweight, transmissivity and hardness, which are all very similar to glass,” Hojung Kim, General Manager of Communication Team, Samsung Display Company, addressed. Now, that’s innovation! What can you say?